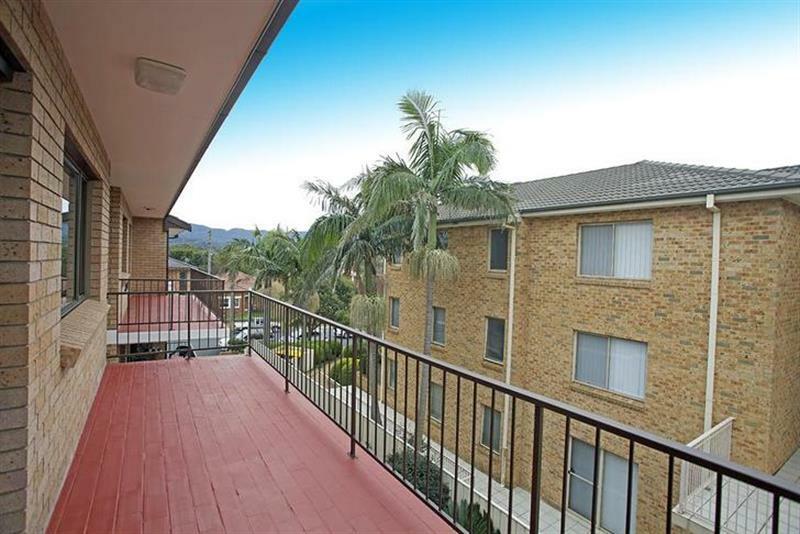 Located only minutes from city centre, this unit offers large kitchen, separate dining area, large living area which opens onto a balcony, 2 bedrooms, Internal laundry, separate toilet and lock up garages. 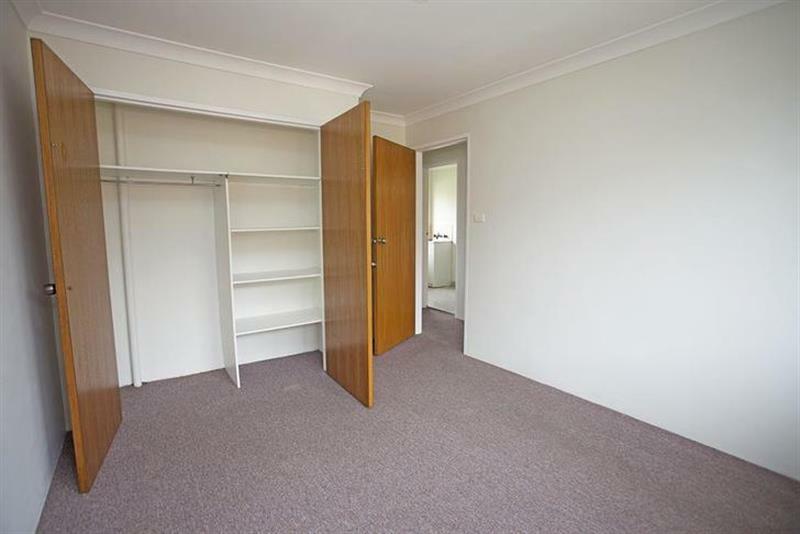 Close to Hospital, UNI and TAFE. 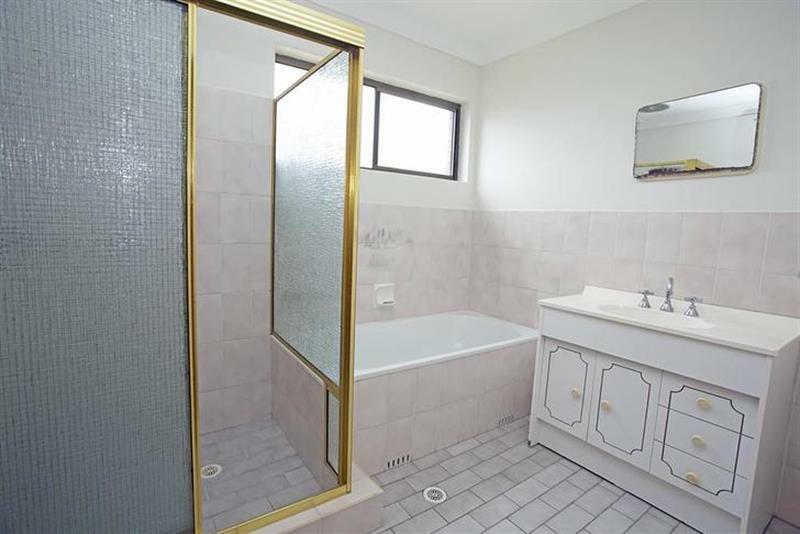 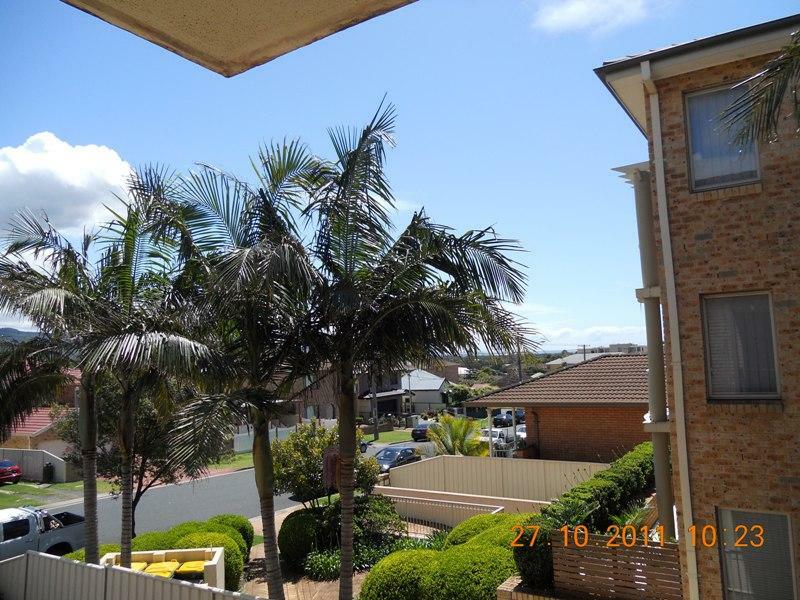 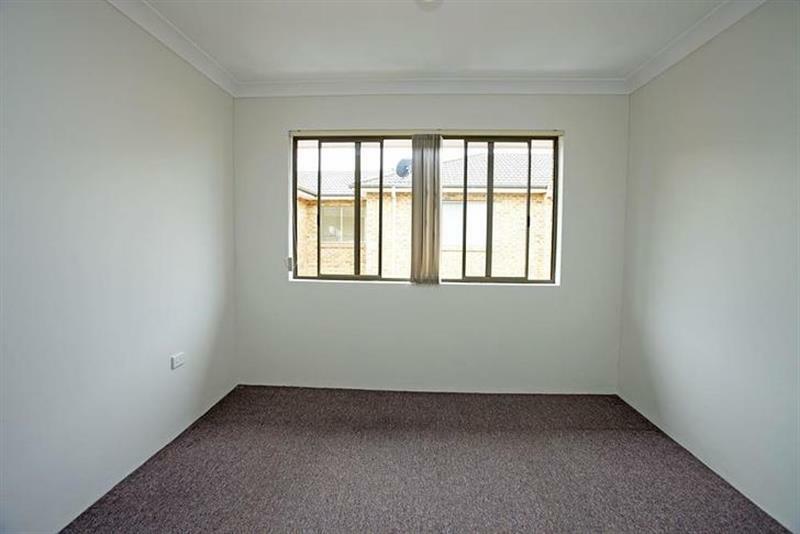 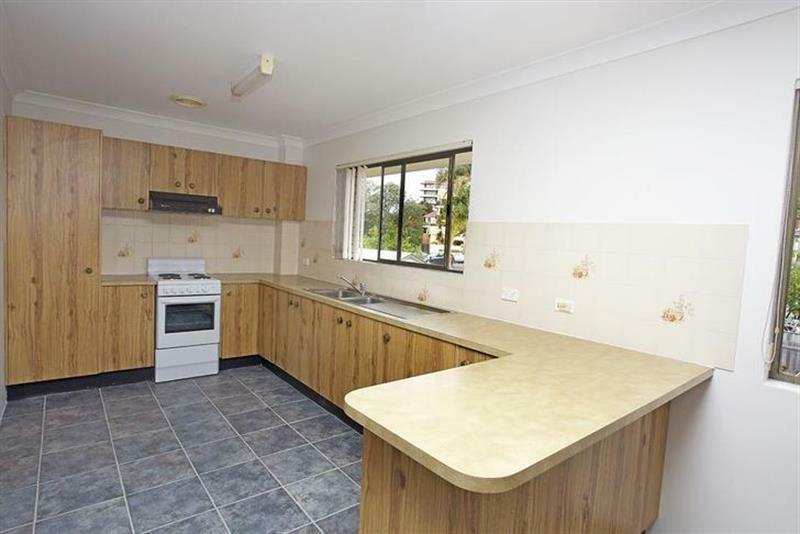 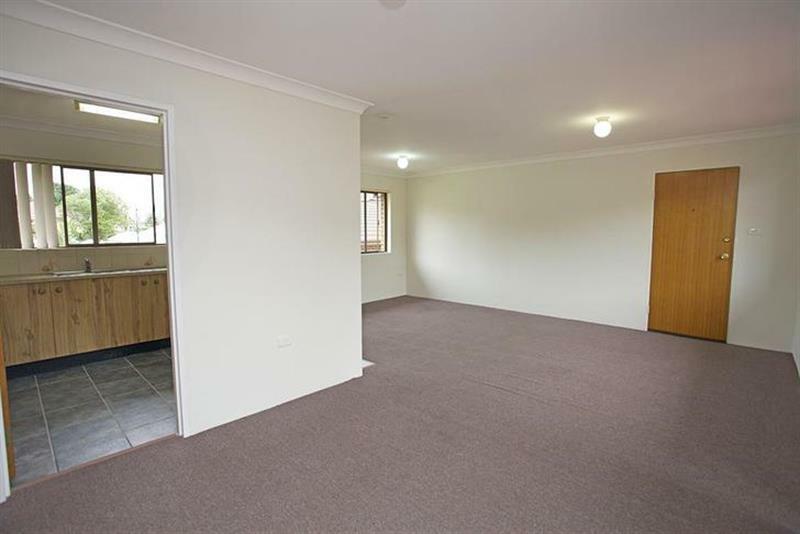 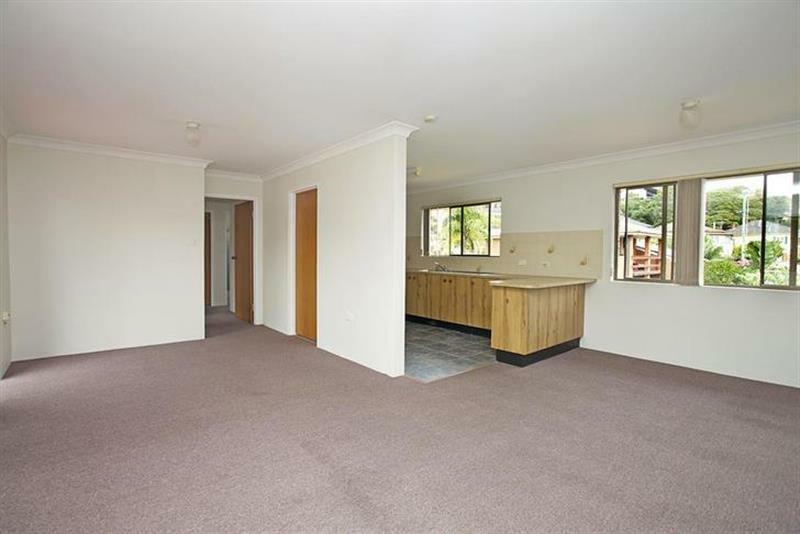 Close proximity to Wollongong Hospital, free Bus and Train station. 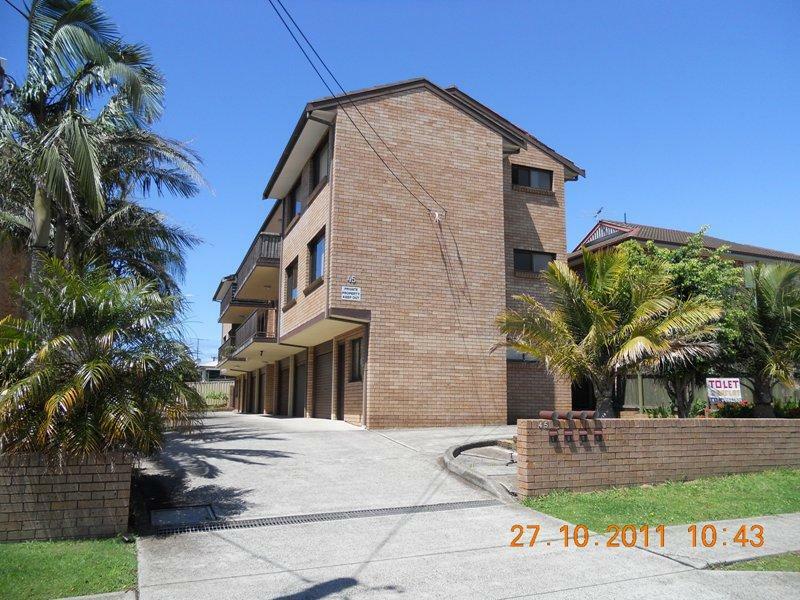 Dear Mirjana, I am interested in Listing Number 1449410 which I found on http://iconrealtygroup.com.au.